We Are Hiring! Click here and view our offers on the job page. Power Solutions has taken a leading position in the market for the conversion and guaranteeing of electrical installations. Power Solutions’ activities focus on markets where the reliability of systems is literally of vital importance. Power Solutions centres on total solutions tailored to customers with ever-increasing requirements. 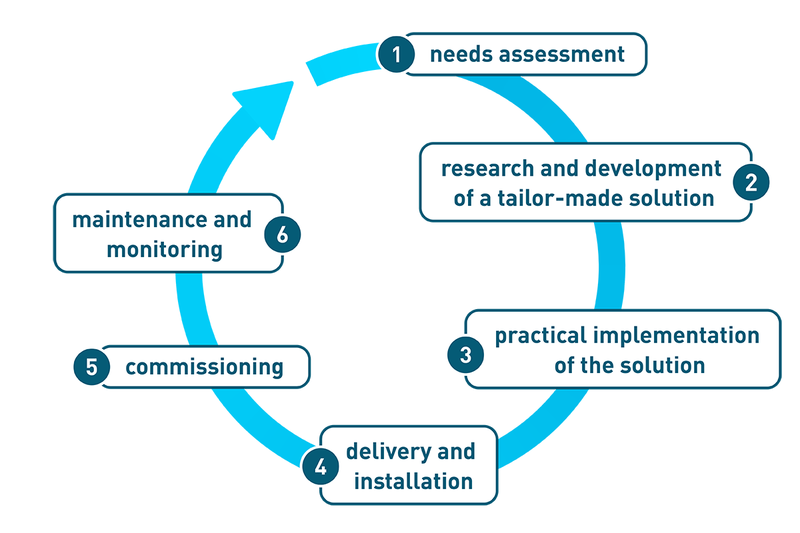 From needs assessment to 24/7 follow-up!